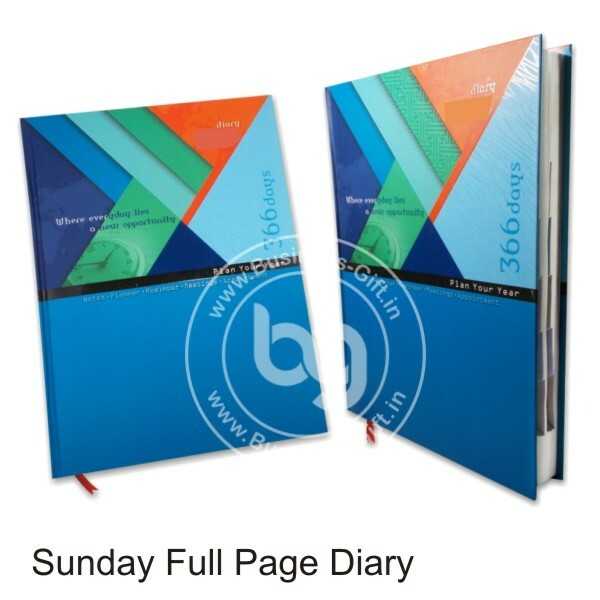 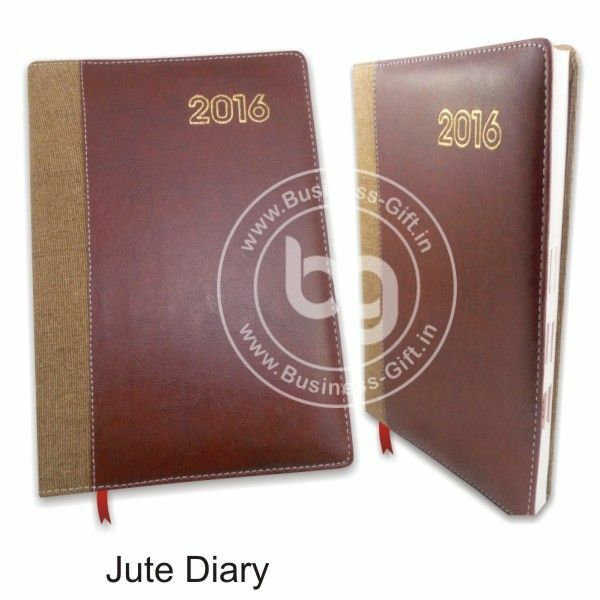 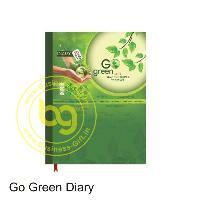 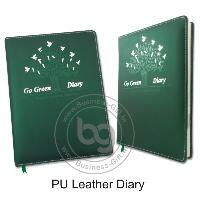 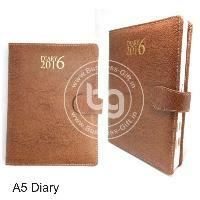 We are Leading Promotional Executive Diary Manufacturer in Delhi. 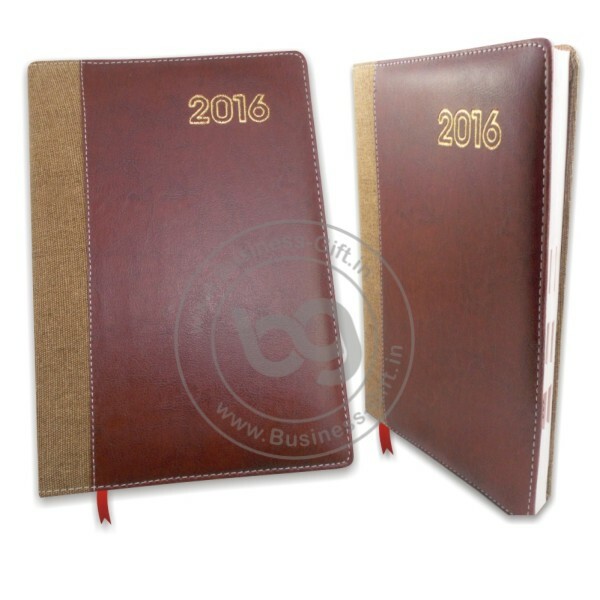 We are wholesaler and manufacturer of Leather Executive Dairy, Customized Executive Diary, Executive New Year Diary, Promotional Executive Diary, Corporate Executive Diary, Business Executive Diary, Go Green Executive Diary, Best price for executive diary, Planner Executive Diary etc. 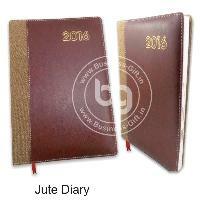 We are known for fastest production and dispatch facilities. 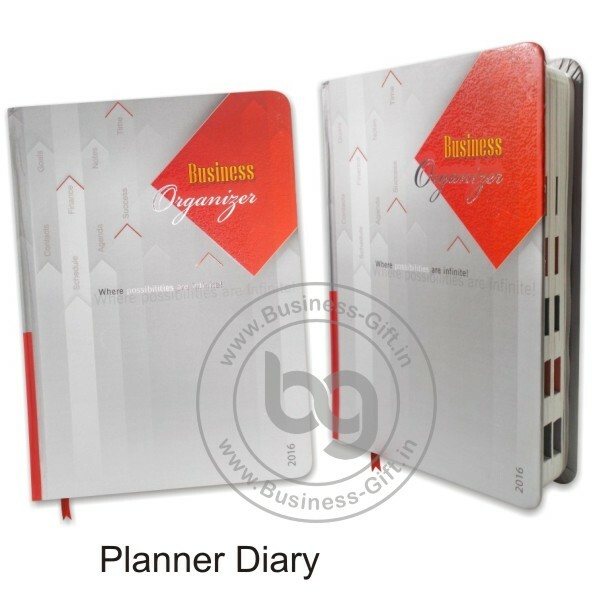 Operating from Delhi(India), we are instrumental in offering the wide array of products to the customers. 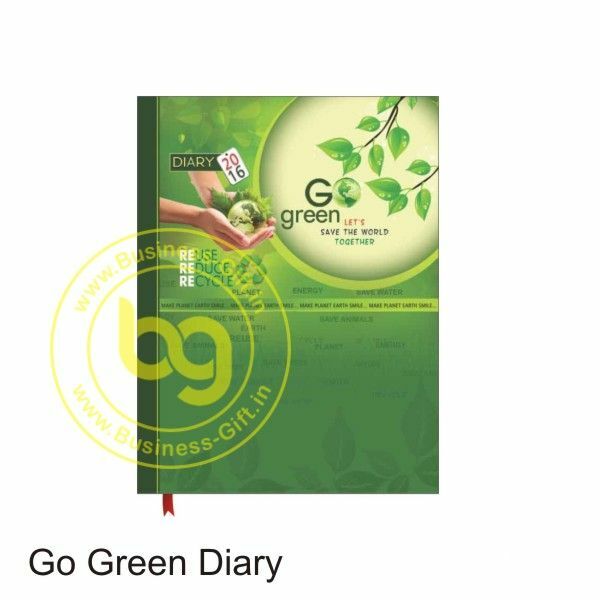 We have divided our infrastructure into different units including packaging unit wherein we pack our offerings meticulously to circumvent loss during transit.